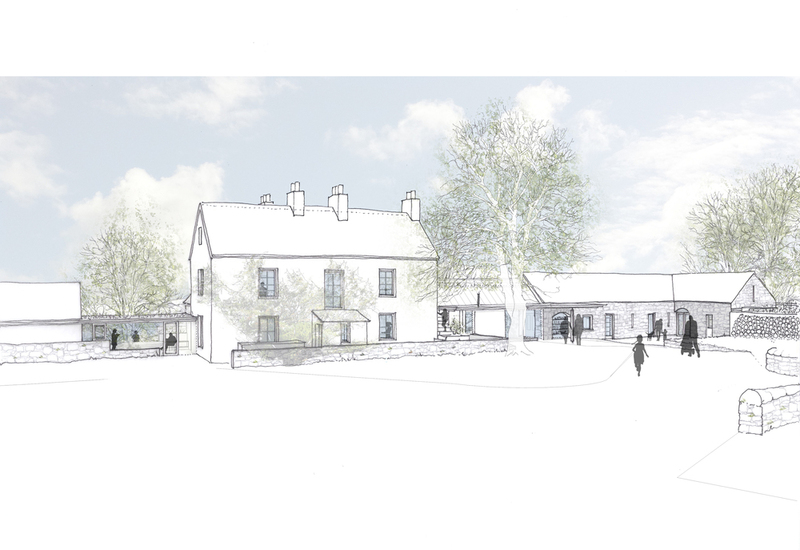 In 2013, we were one of five practices shortlisted from 24 bidders for the competition to redesign Kilmartin House Museum in Argyll. 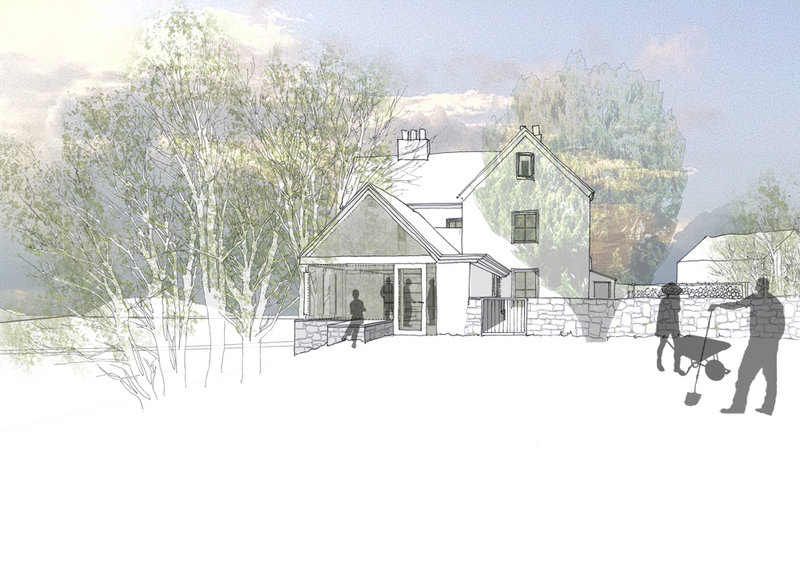 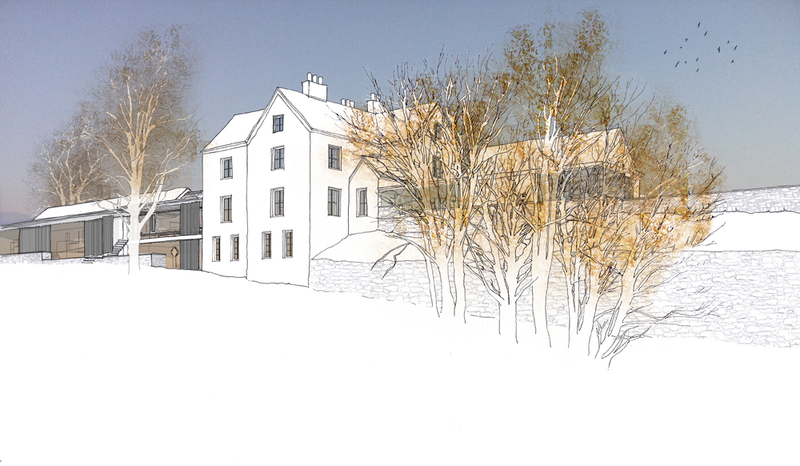 Our scheme sought to maintain the dominant presence of the original manse and build a physical connection between it and the adjacent barn. 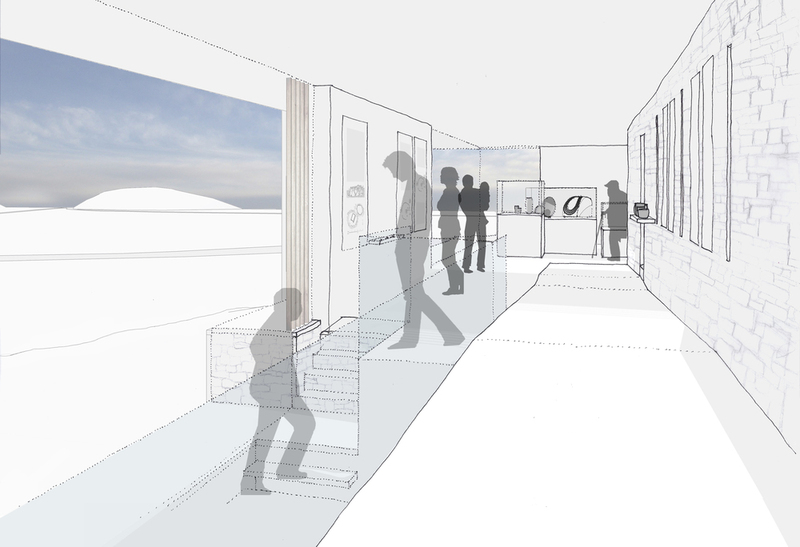 The new bridging section would form a central arrival space and social heart of the museum. 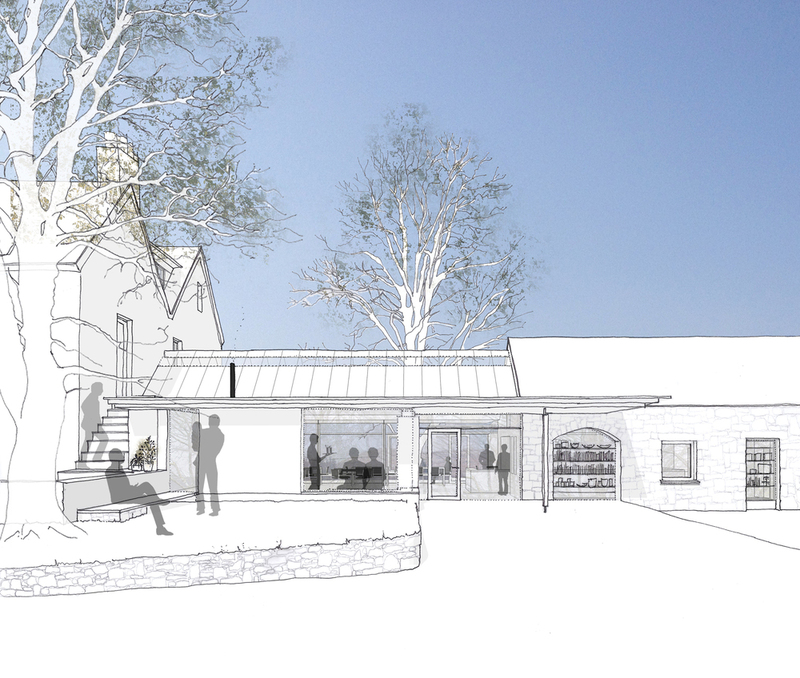 New gallery spaces then wrap around the barn on the Glen side of the site, above a steep escarpment. 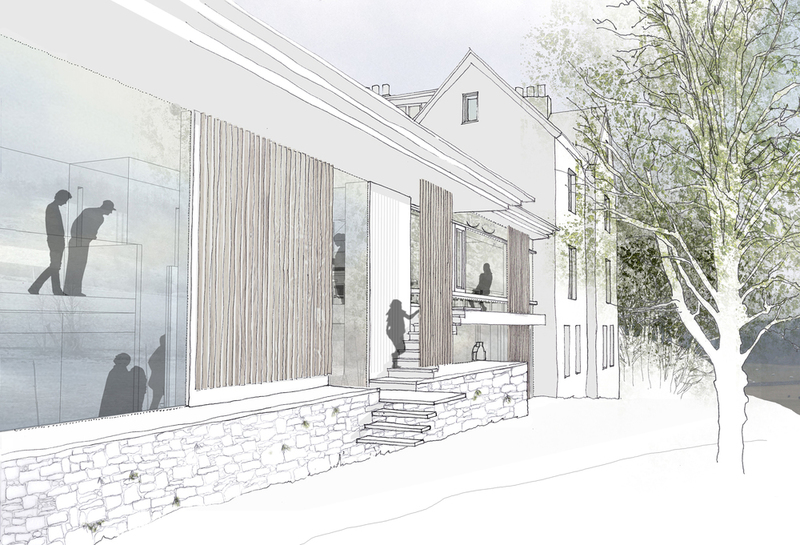 A linear route would guide visitors through a sequence of galleries within the new and old parts of the building, always maintaining a connection with the surrounding landscape.